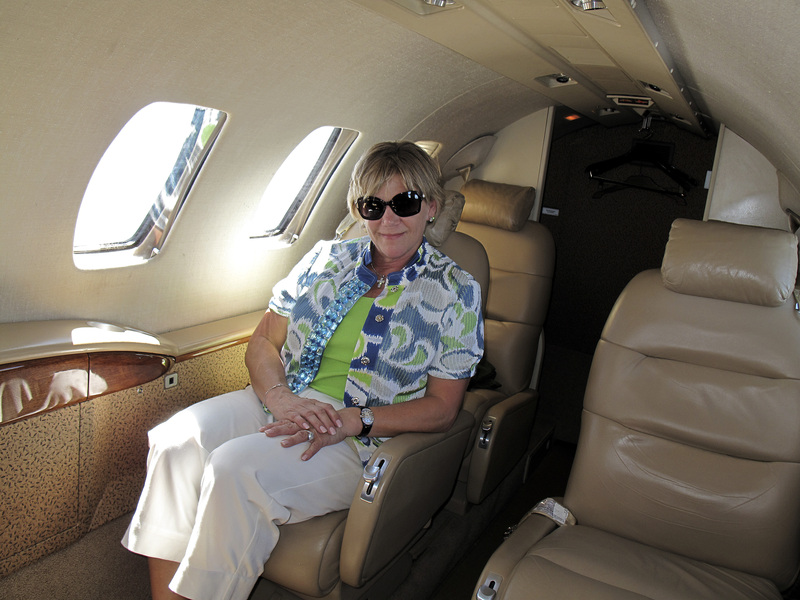 I was 30 years old before I flew on a airplane for the first time. 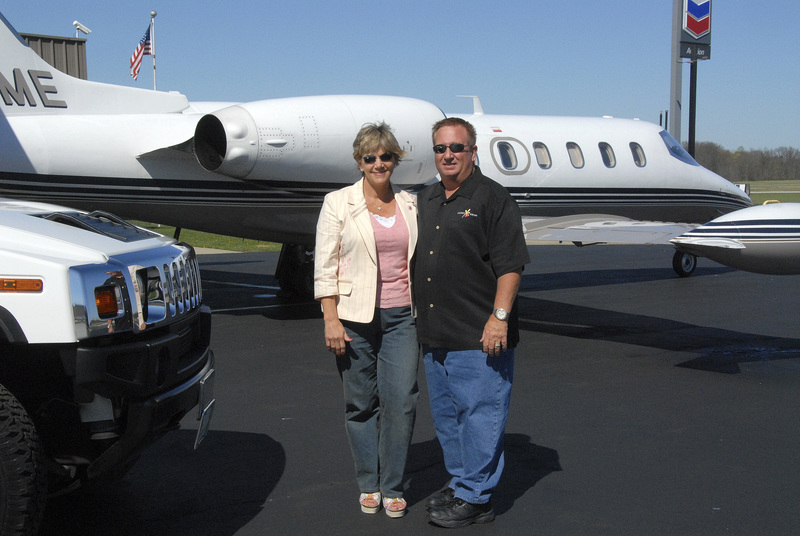 At that time Pam and I flew to Grand Rapids Mi., coach. Back of the plane. I think there were small farm animals on board with us? 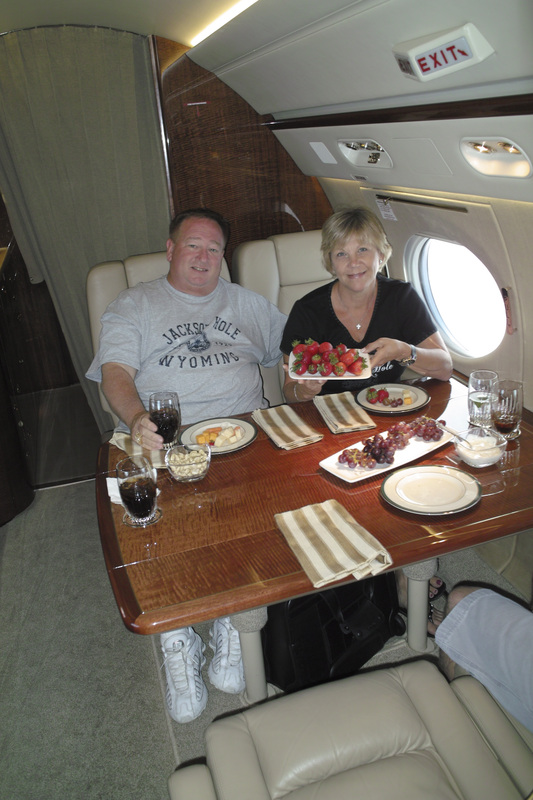 A few years later we got to fly first class. Wow, what a upgrade. 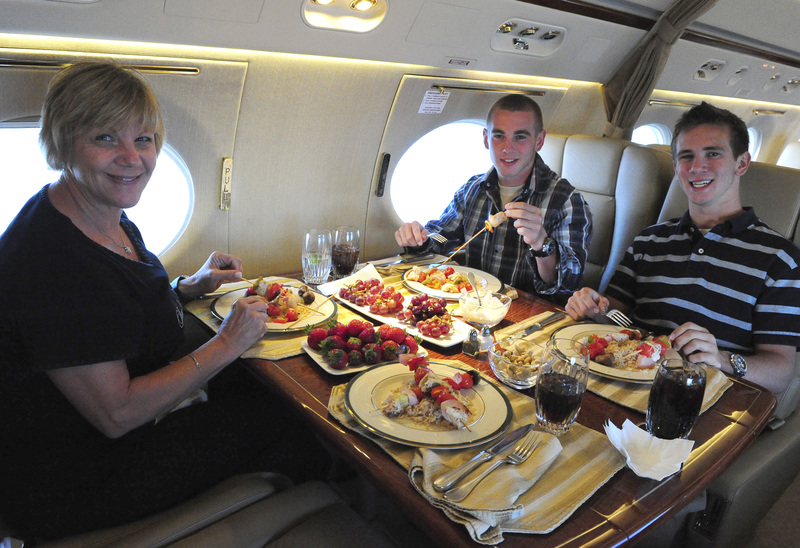 Well, since then, weve had a chance to fly many levels above 1st Class, its called Private Aircraft. No early arrival, no long lines, NO security check points! 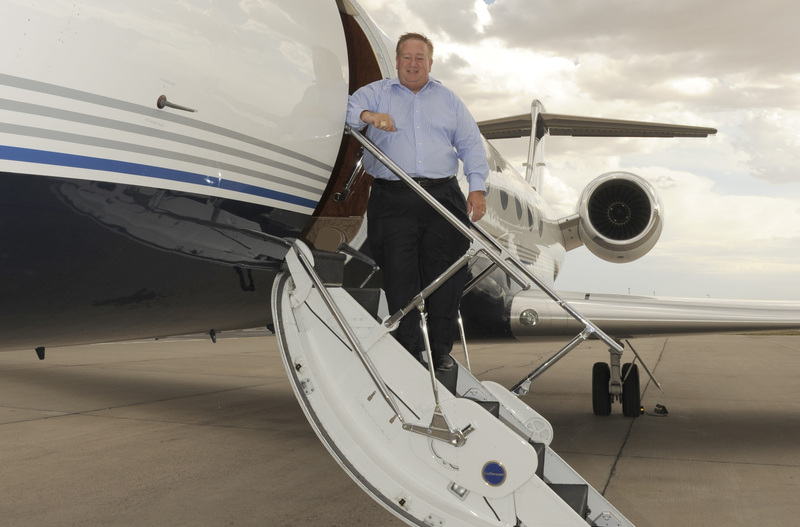 Just show up and Go…I love it when the pilot ask : are you ready to go?” I believe Lifestyle is ” Time & Money”. Not just one of these , but both. Time with no money is not good. But, Money with No time is worse. Time is one thing that no amount of money can purchase. Time is a very precious commodity. Well, thats one of these very nice Tools do for someone. They save you, Buy you time. Pam and I seem to be traveling this way more and more often. Each time we appreciate it more than the last, because we realize more and more, that Time is Very Precious…. 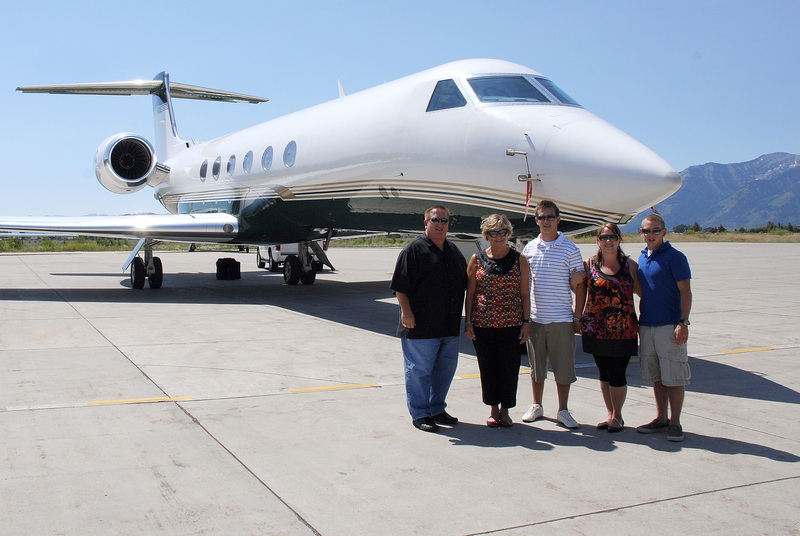 Recently, we earned a week with our business team to any destination in the US for our entire family. We chose Jackson Hole, Wyoming. 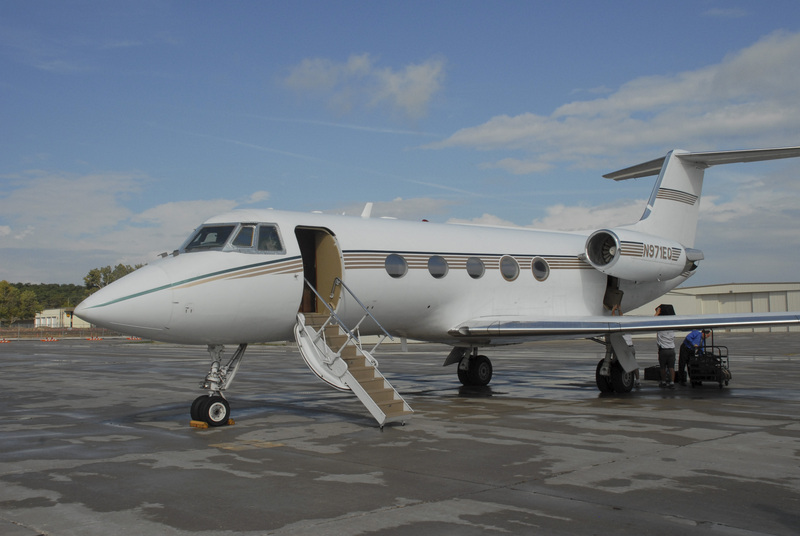 Not only did we get a all expense paid trip to an awesome resort in JH, it included the G5 out and back, Raleigh to Wy. 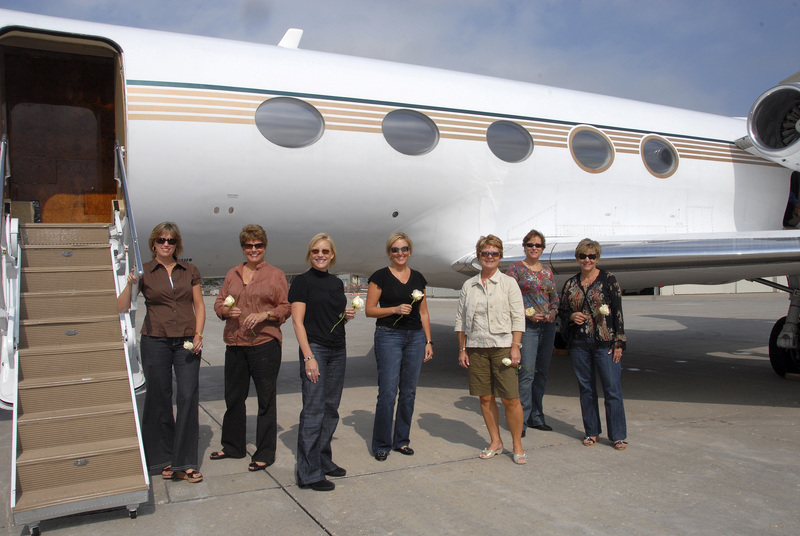 It was an incredible trip, but we all agreed unanimously the G5 was the highlight of the trip. 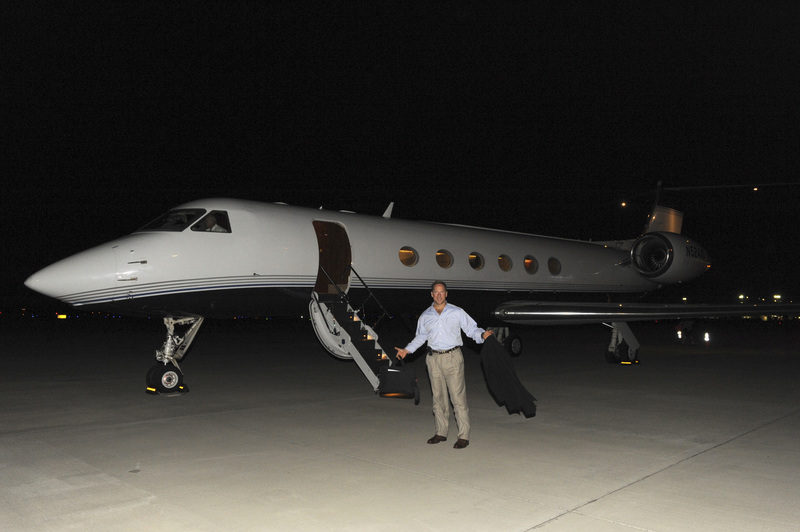 The G5 is a 50 Mill $ ride! 50 Mill. I was a car wash manager and Pam a car wash cashier when we got married. 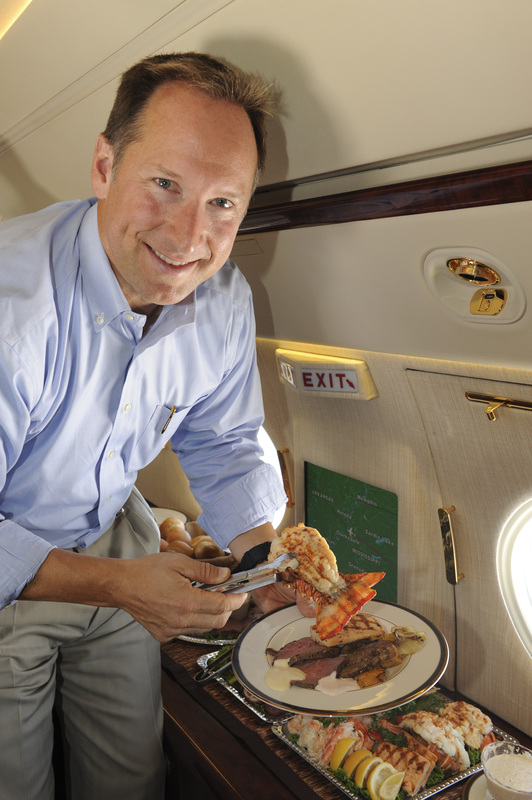 Hows this for a on board snack? Fresh Strawberries or a bag of Peanuts, your choice. This is a G2. 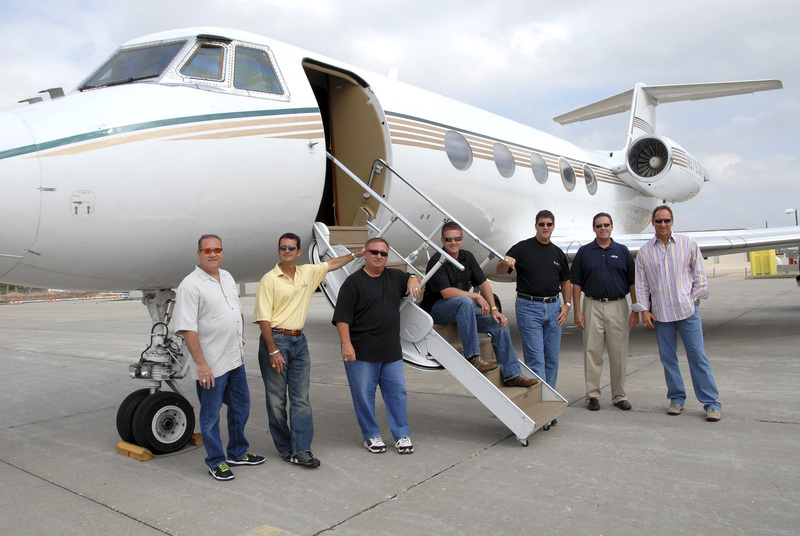 We chartered this for a business convention in the Mid-West we were all speaking. Pam & I and 6 couples, all friends of ours, ready to leave RDU. No, you cant leave till the Ladies recieve their flower. The guys dont get flowers. Sometimes we need to be in two places at once. Sometimes commercial airline schedules dont meet our needs. So, just grab one of these babies, and I promise you`ll be there when you need to be. Here we are arriving in Des Moines Ia, being greeted by our friends Jake and Lacy. Pam, former car wash cashier, for 7 long years. 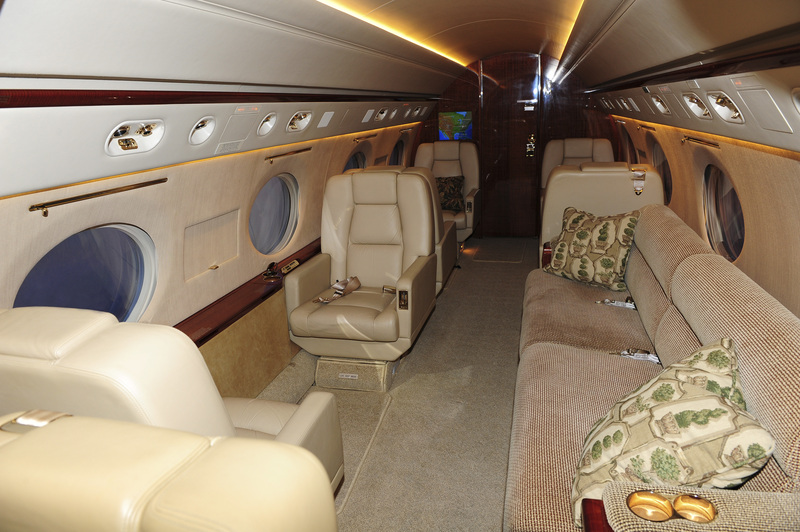 Now, traveling on private aircraft. 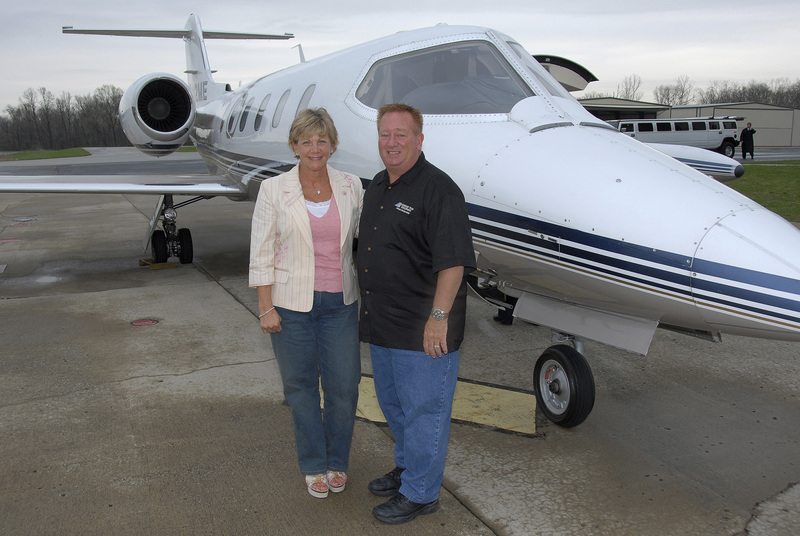 Another trip to the Mid-West, another Citation. 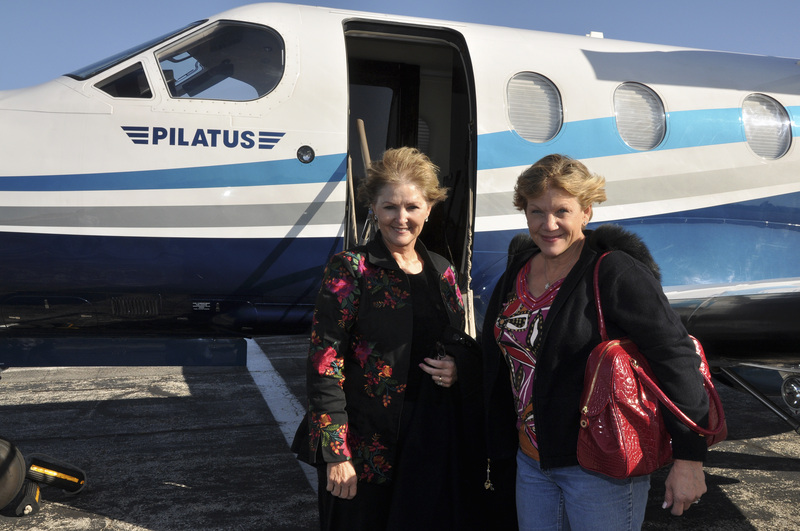 Sometimes the trips are shorter, so we use the Pilatus. 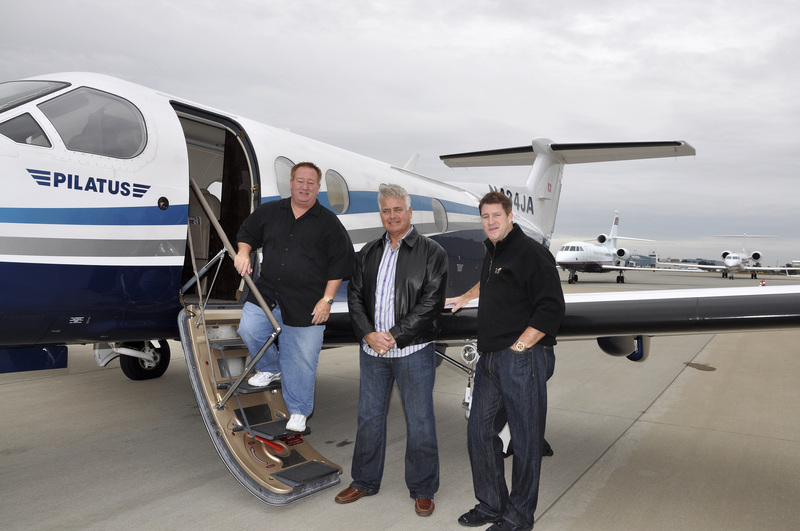 Me, Terry and Danny heading home in style. 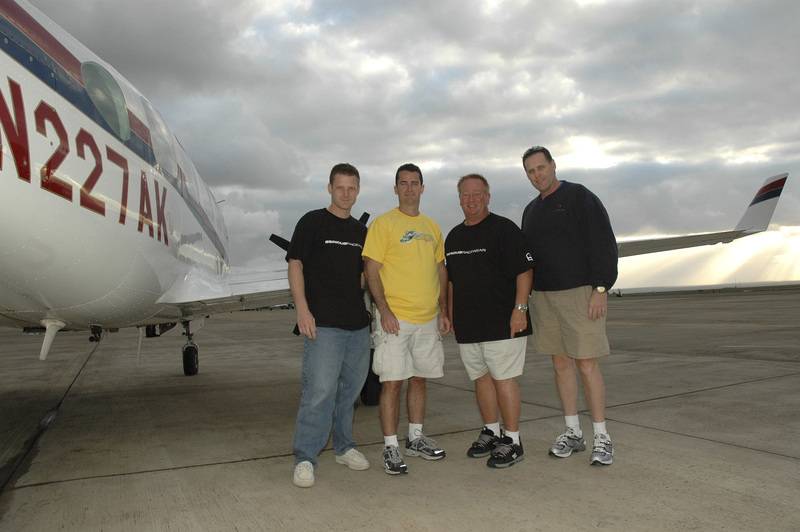 Doug and Alan, both pilots themselves, sat in the passenger seats on this trip. 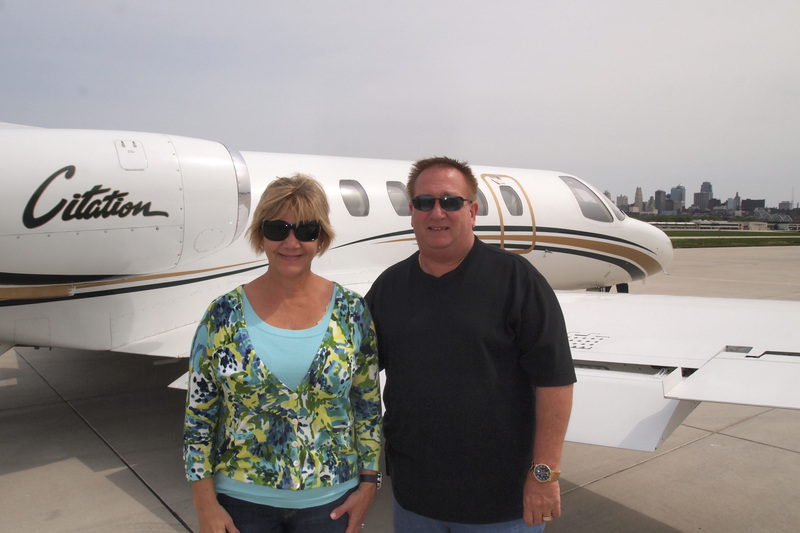 With me and Mike, we all flew private from Maui to Kawai to ride dirt bikes. Yes, just to ride dirt bikes. 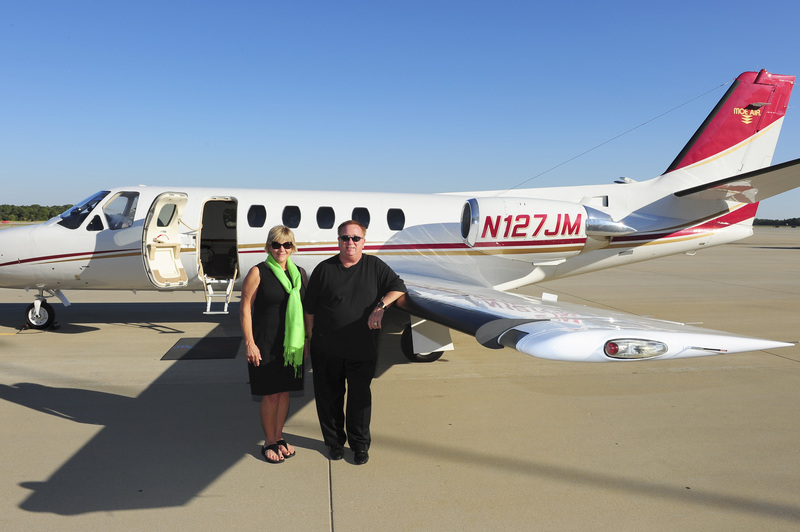 But the commercial planes didnt get us there early enough, so we made it happen. 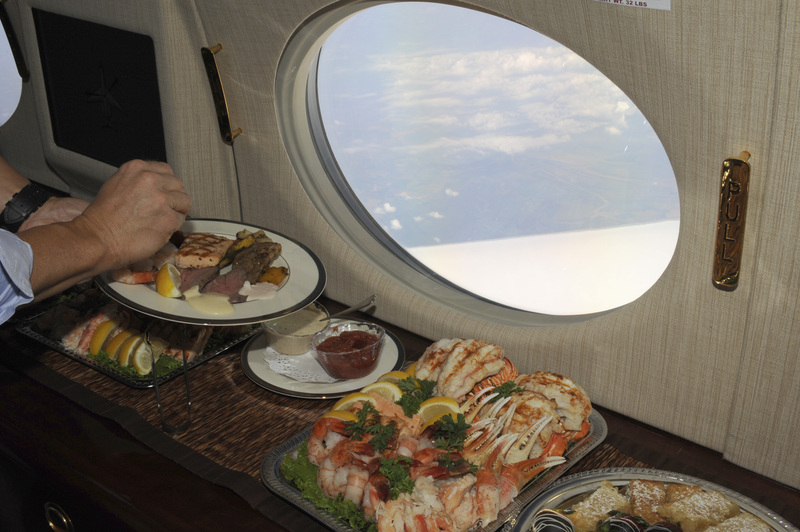 Now, hows this for an on board meal? Come on, Shrimp, Lobster, Salmon, Prime Rib ? Are you kidding? No!!! I can`t make this stuff up. My imagination isn`t that good. 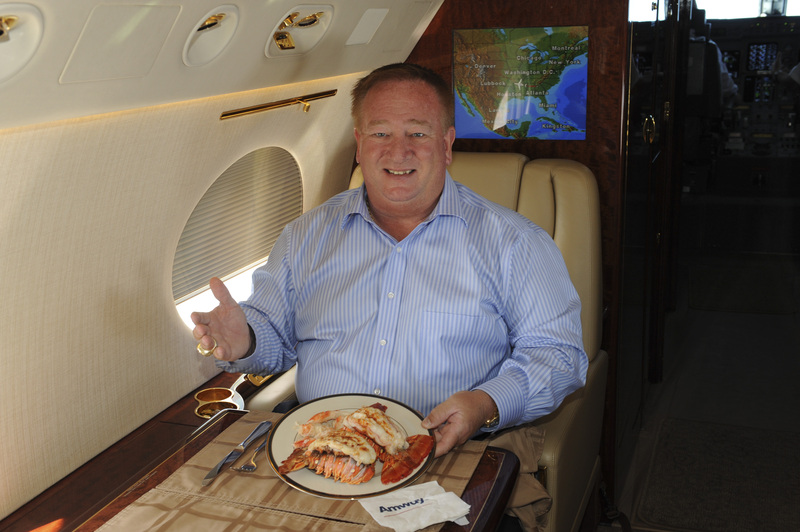 My friend and business partner of 22 years, Joe, enjoys some lobster, among other thngs. LDub, checking out the lobster. I used to get 20 min for lunch, went to Hardee`s. Would get 2 burgers, fries, drink, 2.99. 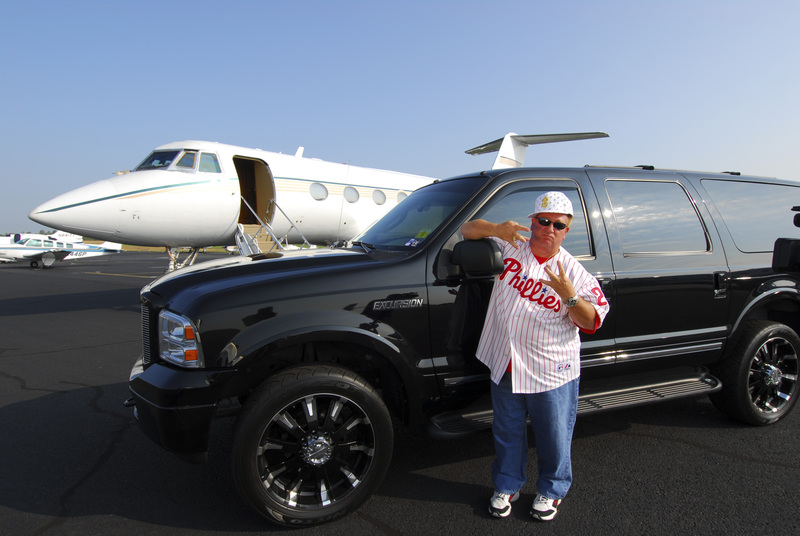 Yea, this is how we Roll…No, I didnt have enough money to get Pam to do this??? Thanks for expanding my Dream L-Dub . I’ll be sure to share this with people to remind them that America is still the land of opportunity. Amazing. I’m speechless to be quite honest. 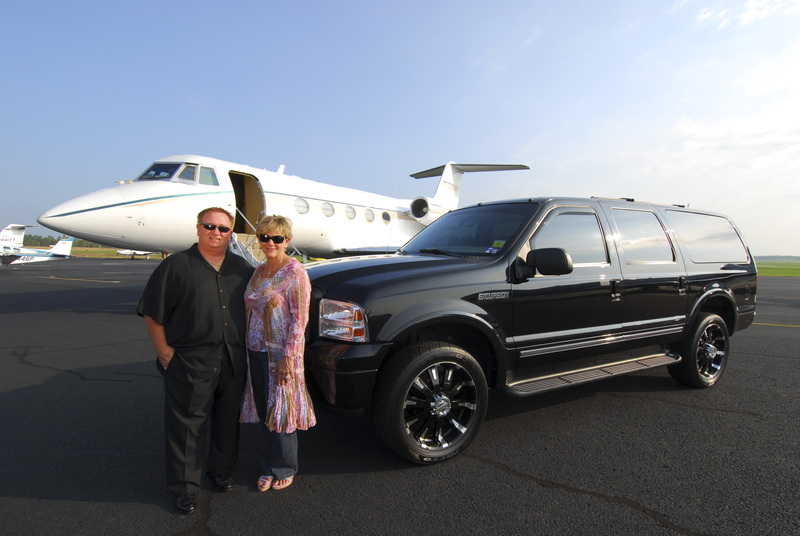 The coolest thing about looking at these pictures is realizing that I’m blessed to part of the LTD 100k Team. Thanks again for casting the vision for all to see. AWESOME! LORD I PRAY FOR THE STAMINA TO ENDURE TO HELP OTHERS TO HELP MY FAMILY. 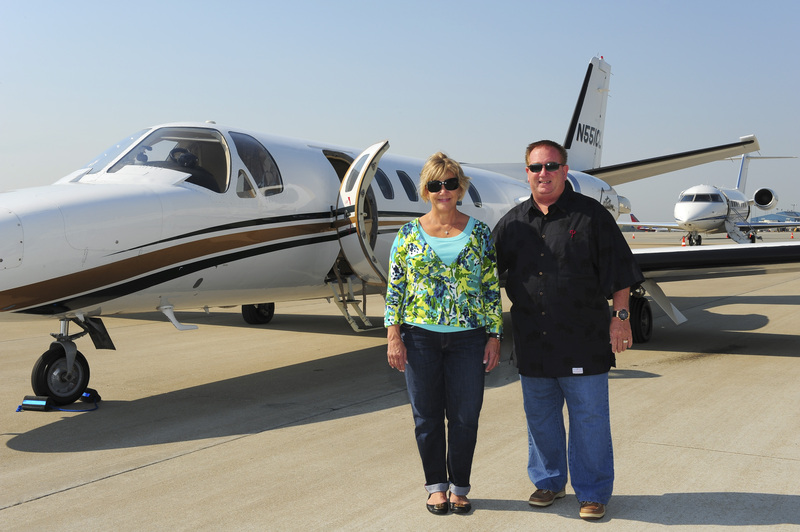 JUST A SMALL THANK YOU TO LARRY AND PAM FOR KEEPING THE DREAM ALIVE , THE SPARK IN MY HEAART AS I CALL IT. MAY GOD CONTINUE TO BLESS YOUR MINISTRY BROTHER! GO PEZZEMENTI TEAM!